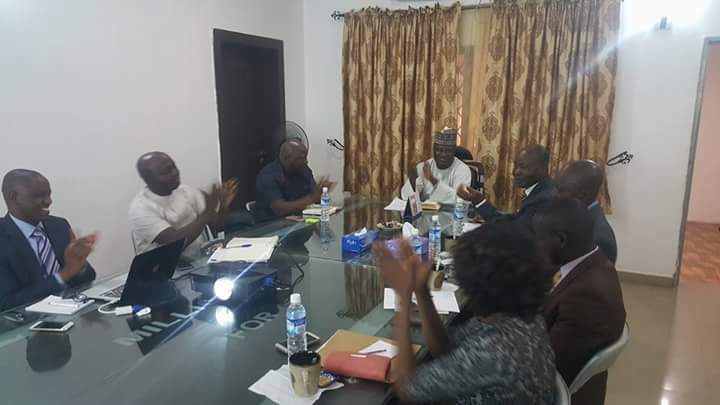 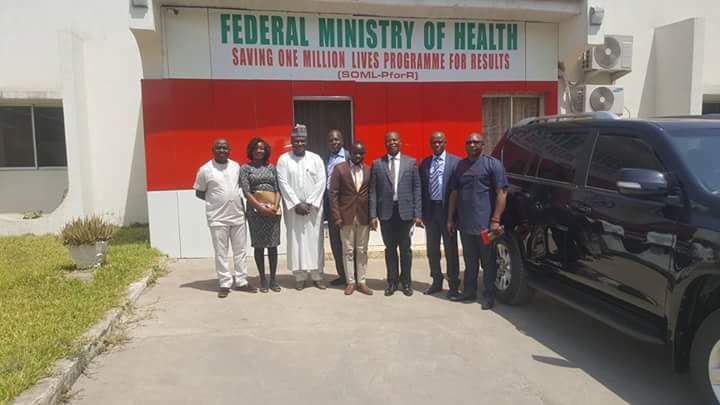 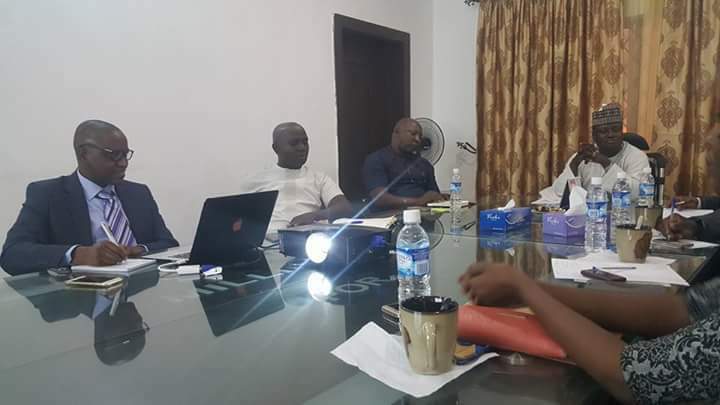 The National Programme Manager of Saving One Million Lives – Programme for Results (SOML-PforR), Dr. Ibrahim Kana and the SOML-PforR team Dr. Suleiman Jubrin, Dr. Okara Dogara and Mr. Odidi Lawrence warmly received the EFCC partners, ASP Oshili Moses, DSP Sylvester Kwalmuk, DDS Samira Shuaibu, and ADI Mamod Lateef who reprensented their Boss Mr. Muhammed Abdullahi. 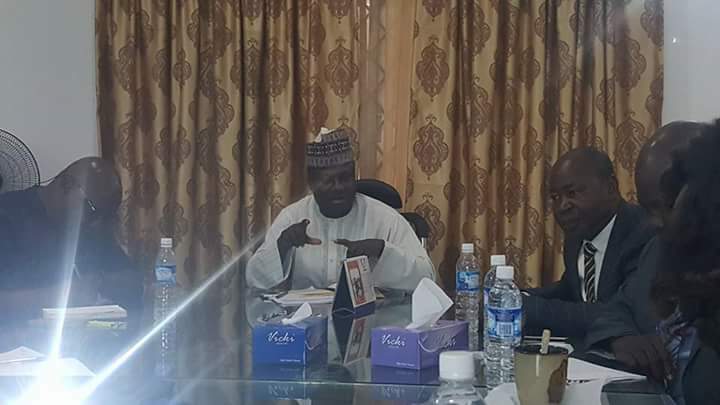 The SOML-PforR Boss, Dr. Kana who made a brief and well elucidated presentation to showcase how far the PforR have gone and especially how funds are being disbursed to improved states who are benefactors of the Disbursement Link Indicators (DLI) 1.2. as well as how the EFCC can partner with the Progromme. 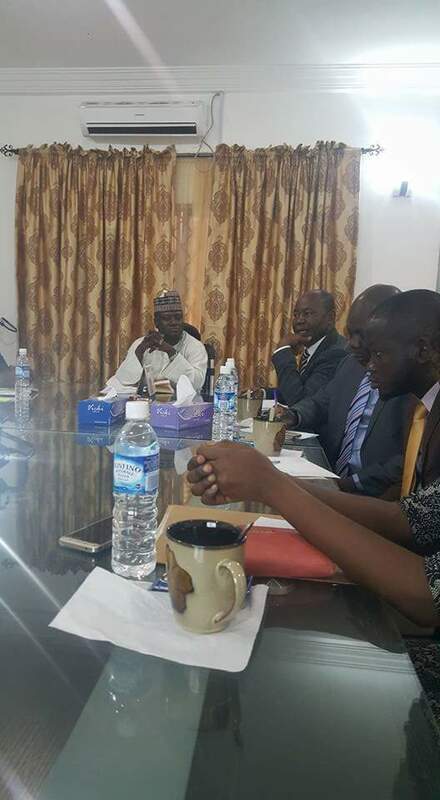 A welcomed development as seen by the EFCC team, Mr. Oshili Moses who spoke widely for their Boss Mr. Abdullahi Mohammed suggested that the progragramme should create and enforcement unit to checkmate disbursed funds and to create a strategy that will monitor and ensure that funds from the Organization are well spent. 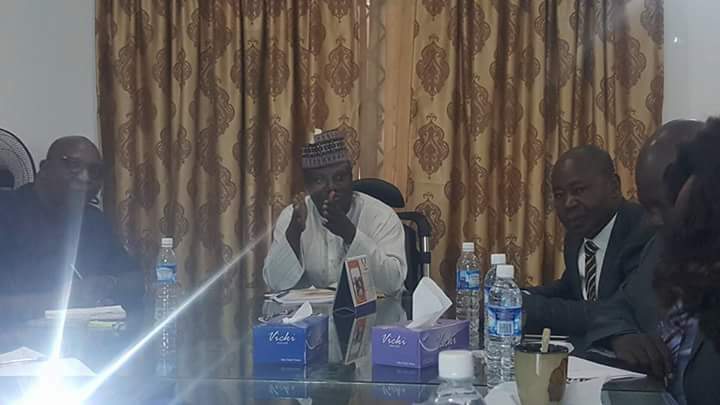 He also encouraged and promised to work with the Programme strategically to minimize corruption in any form and at every stage of the programme developments.